Mindfulness meditation is a useful tool for managing and living with stress, physical pain, depressive moods and anxious thoughts. In this drop-in meditation group participants will have an opportunity to see for themselves how the practice of mindfulness meditation reduces stress and increases happiness by developing a healthier relationship to thoughts, finding balance with strong emotions, and becoming more embodied in present-moment awareness. Thursday’s weekly evening meditation group is open to everyone and hosts a variety of meditation teachers. Participants and teachers alike come from a variety of spiritual backgrounds and walks of life, but they share one thing in common: the desire to find more balance, peace and happiness in their lives. 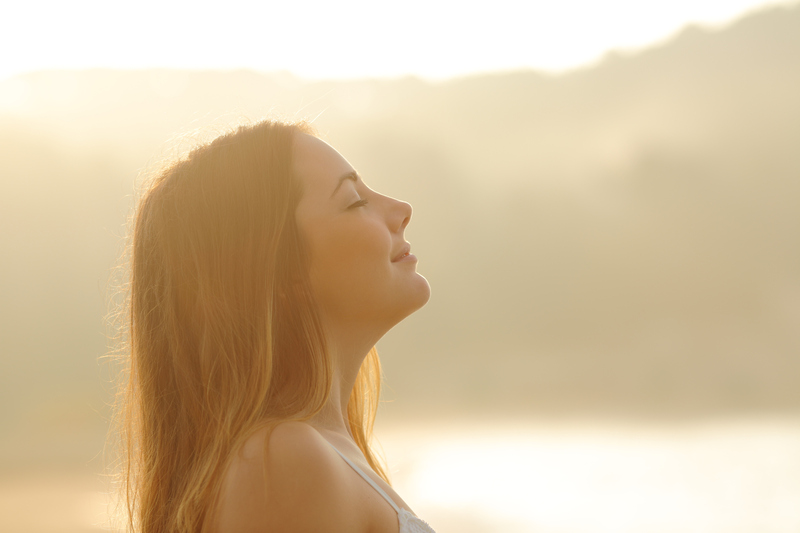 If you share these aspirations, Mindfulness meditation can be a valuable resource for you.